Ethereum is one of the fastest growing cryptocurrencies next to Bitcoin, the native digital currency which has been taking the world by storm. Just a year and half ago, the price of Ethereum was $1, now it is well over $300 with an all-time high of over $400. 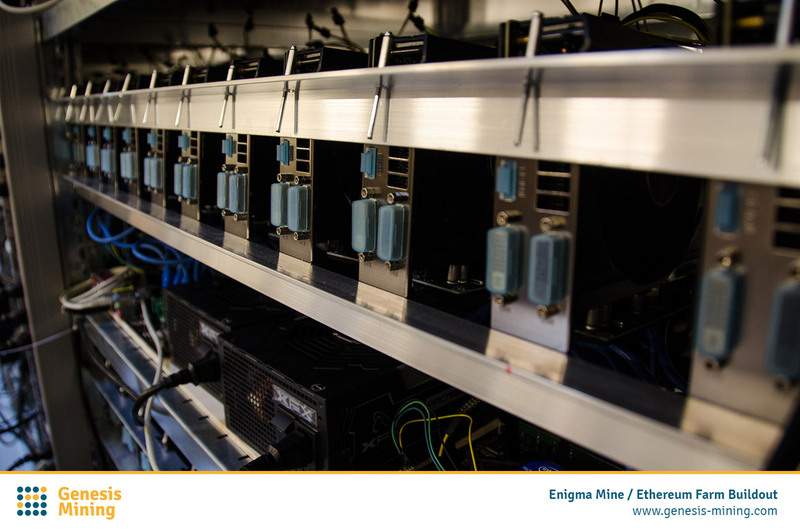 The rapid growth of Ethereum mining excited users who were eager not to miss out on another hyper-growth opportunity. 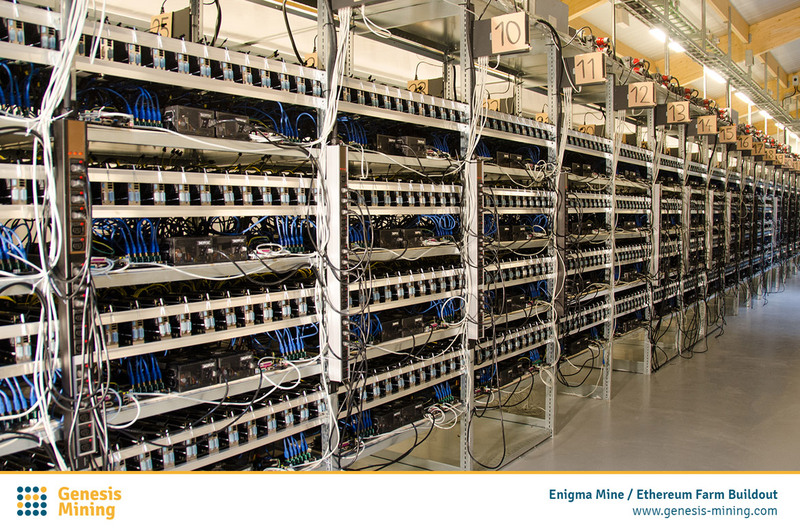 Our Ethereum cloud mining farm, Enigma, is the largest Ethereum cryptocurrency mining farm in the world. 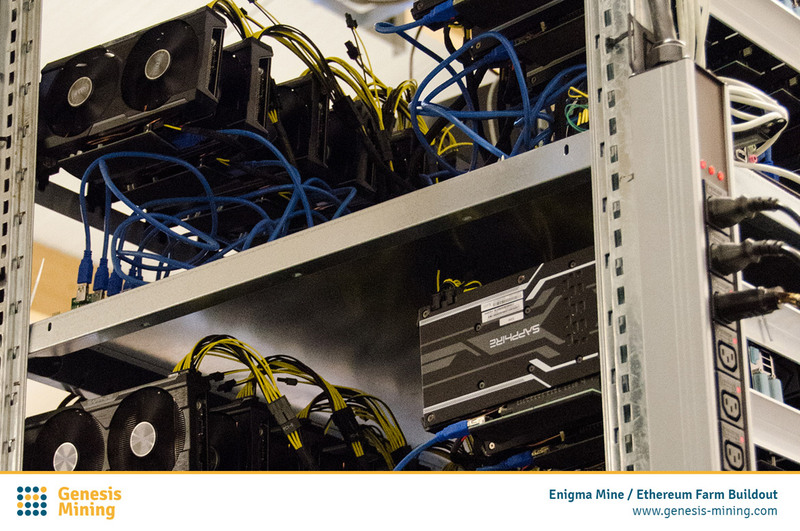 We have continued to expand our Ethereum mining rigs and hardware to keep up with the growing demand. Based on desired ROI, you can choose how much hash power to have accessible during the two-year contract. 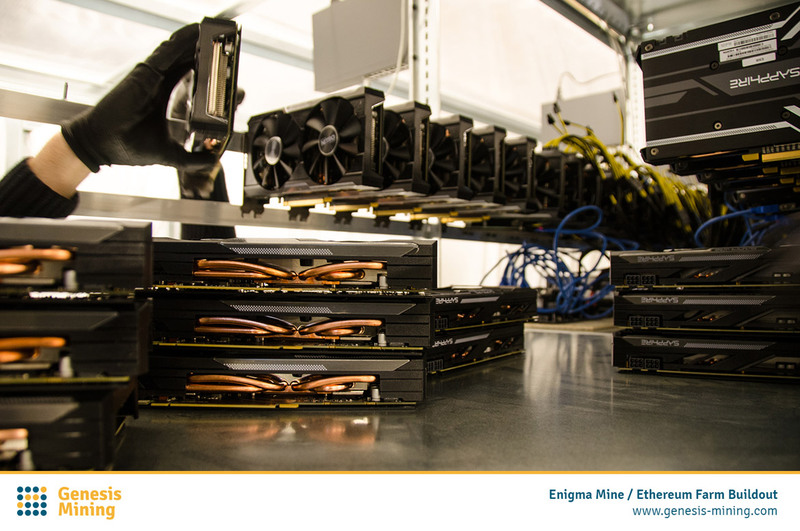 State of the art GPU miners are maintained by our team of cloud hosting professionals, and you have the opportunity to leverage their work. To purchase ethereum mining hardware contracts at the new discounted rate, you can click this link HERE.